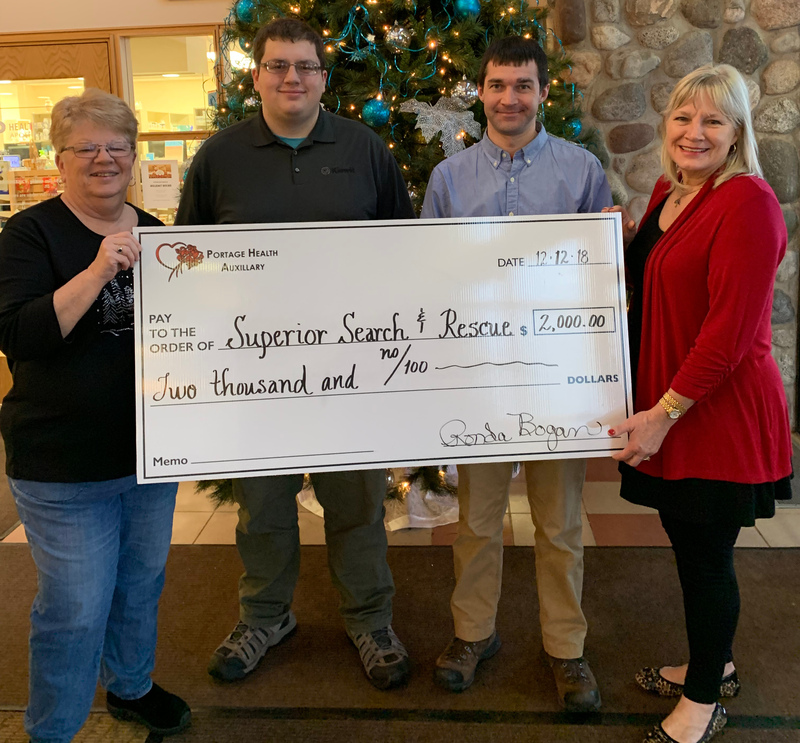 Superior Search and Rescue has received a $2,000 grant from the Portage Health Auxiliary to enhance its services in the Keweenaw. 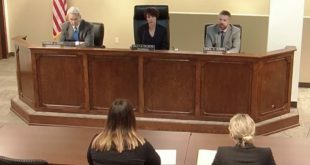 Superior Search and Rescue President Chris Van Arsdale said the money would be used purchase navigation, communication and tracking equipment that will be used to help locate those who become lost in the Copper Country. Van Arsdale added that the additional equipment will enable them to deploy more search teams. He thanked the Portage Health Auxiliary for its support. Superior Search and Rescue is a volunteer agency that assists law enforcement with search and rescue missions in Houghton and Keweenaw counties. 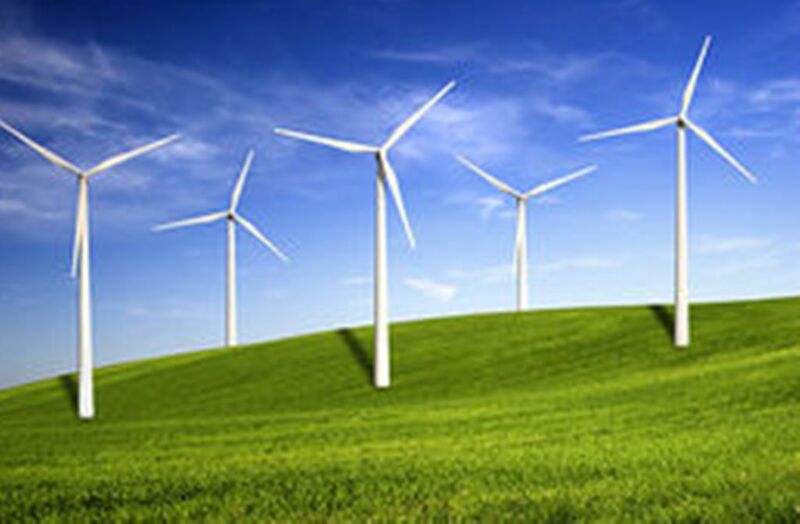 It is funded primarily by grants and donations. If you would like to support the organization, or learn about volunteering, email them at info@superiorsearchandrescue.org, or visit their Facebook page.